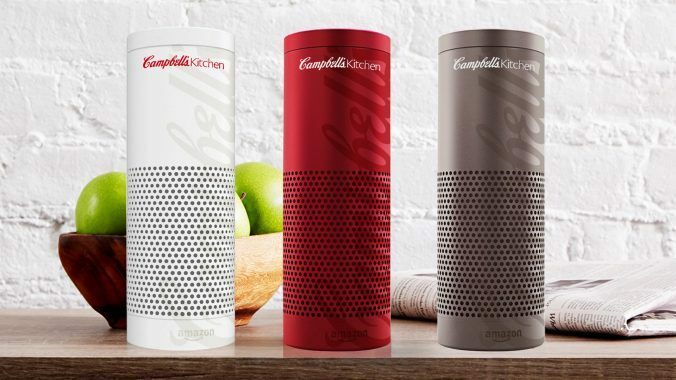 Currently, only a small percentage of Alexa’s 25,000 voice skills are branded – but that’s changing. 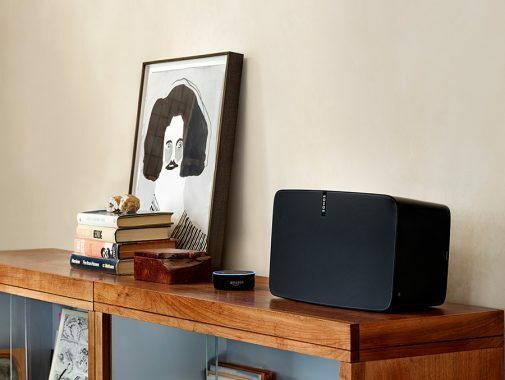 Sonos brings the sound. 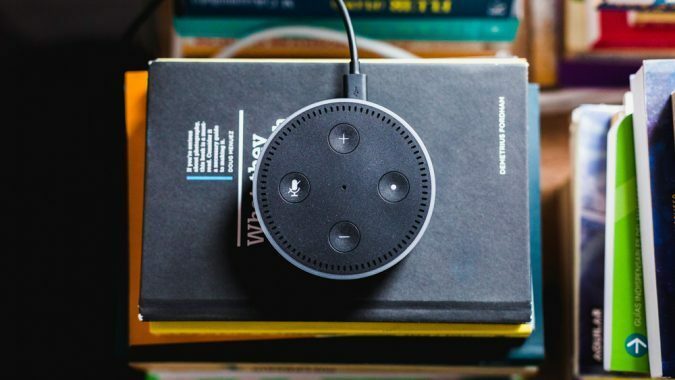 Alexa adds tons of other helpful skills that make life easier. Voice technology is getting enormous traction at the moment. This can be an opportunity for brands if they adapt their way of branding and content creation. 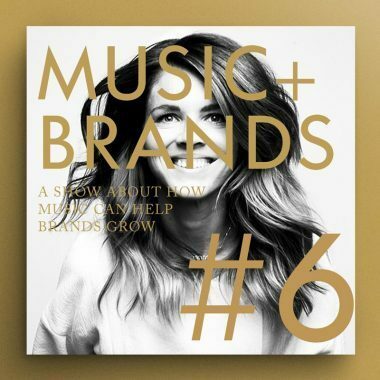 In episode #6 we talk to Vera Steinhäuser about successful how digital brands can benefit from music. 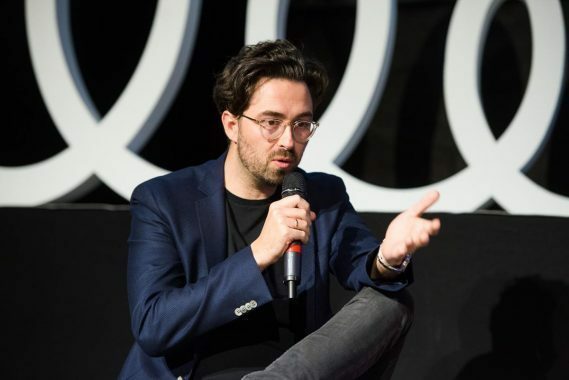 Sensory brand agency Neue Unica put together a panel on The Sensory Future of Branding with international specialists within the field and we were happy to be part of it. 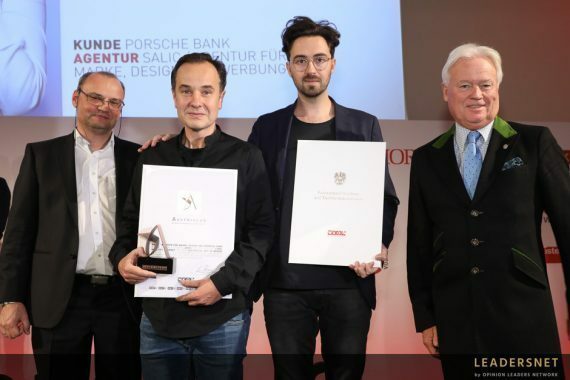 We received an Austriacus Award for our radio spot for Porsche Bank! 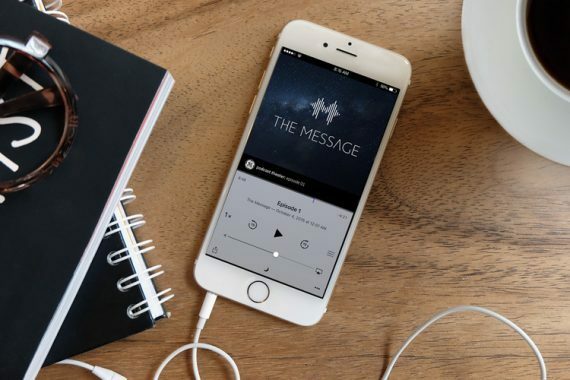 How “The Message” and “Life after” podcasts drive extraordinary customers engagement. Sustainable clothing brand The Reformation offers a state of the art shopping experience in their boutiques. 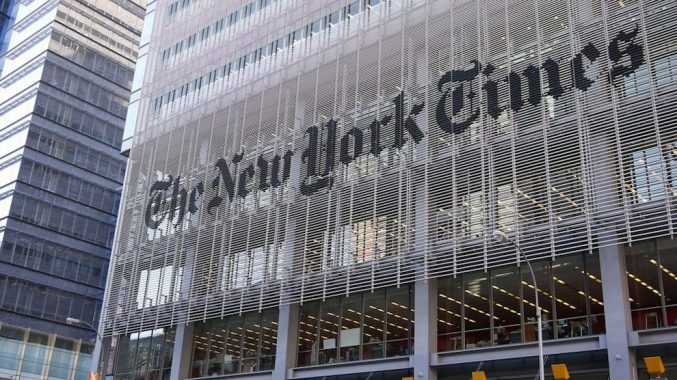 With the “The daily” podcast the NYT reaches commuters heading to work. Now, podcasts are more relevant then ever for brands. Find out how you can use the format effectively.